Time flies! 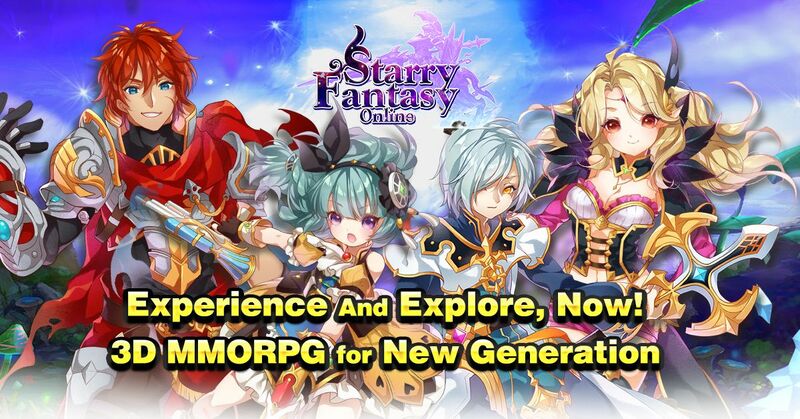 It has already been one year since Starry Fantasy Online was launched! Login SFO now, you have chance to get a gift pack!! Let's celebrate this fantastic moment! !